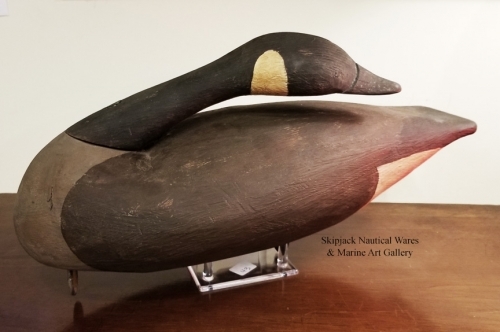 Gentry Childress expresses his love for the waters and waterfowl of Hampton Roads and North Carolina's Outer Banks through his hand-carved and painted decoys. 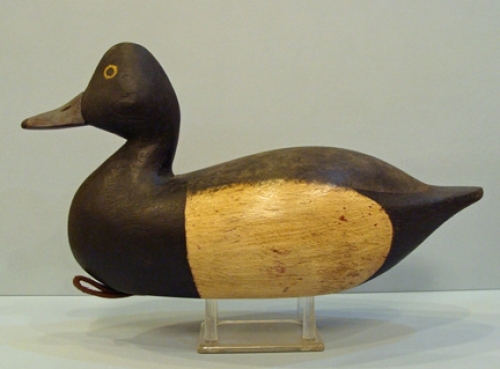 His style primarily evokes the weathered look of antique decoys from the 19th and early 20th centuries. 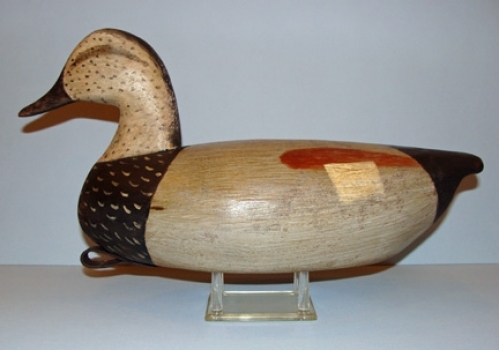 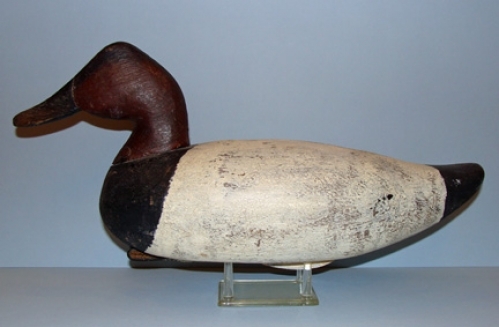 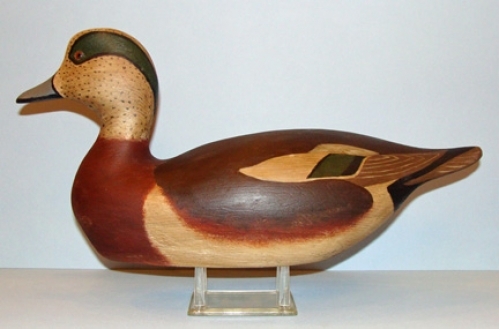 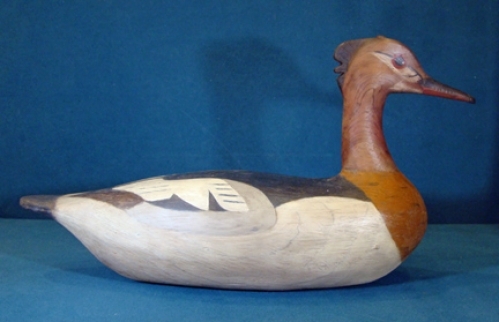 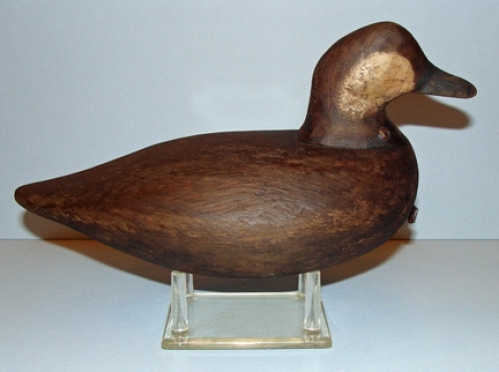 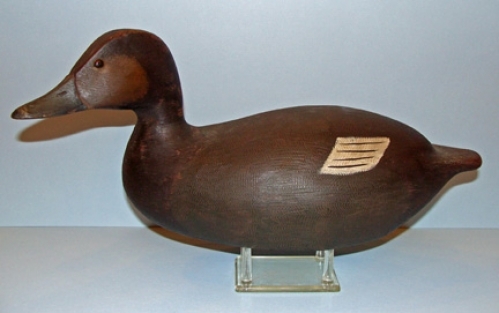 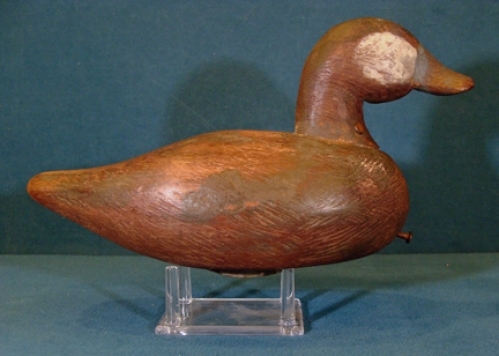 Active in several guilds as well as a carver at the Atlantic Wildfowl Heritage Museum in Virginia Beach and Won 'Best of Show' in the 'Contemporary Antiques' category in 2008 at the Core Sound Decoy Festival, Harkers Island, North Carolina and third place in 2009.